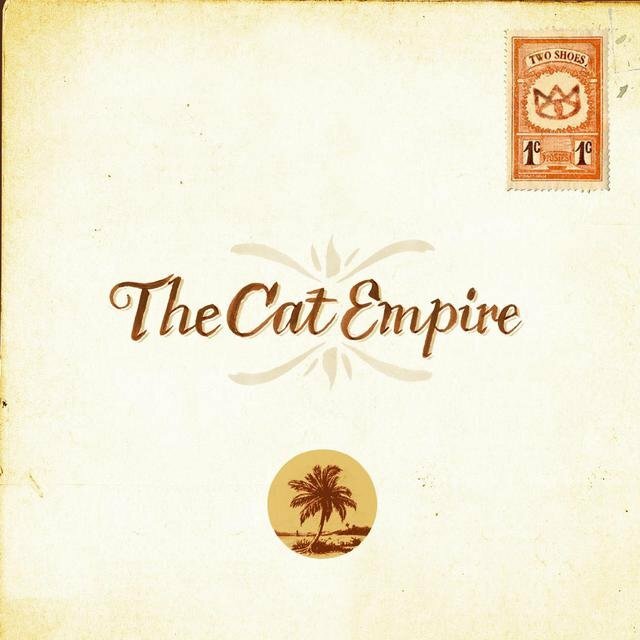 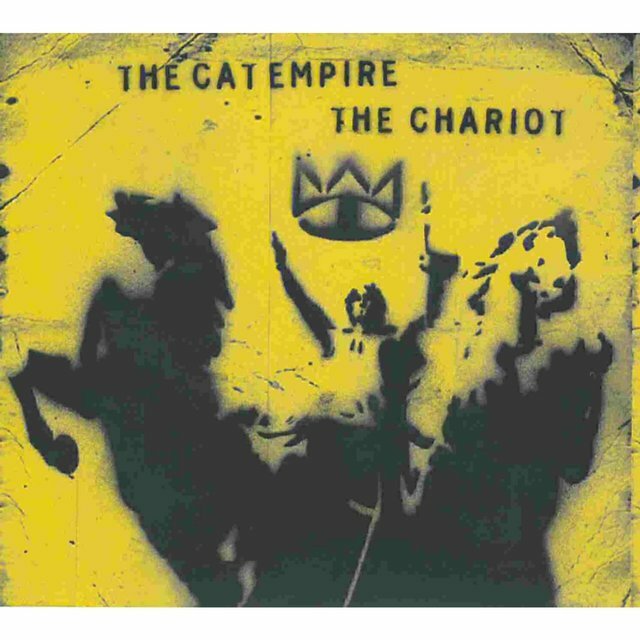 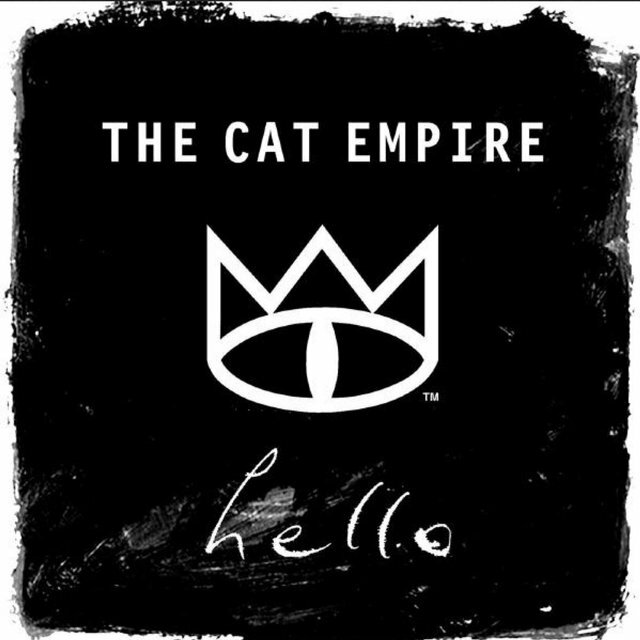 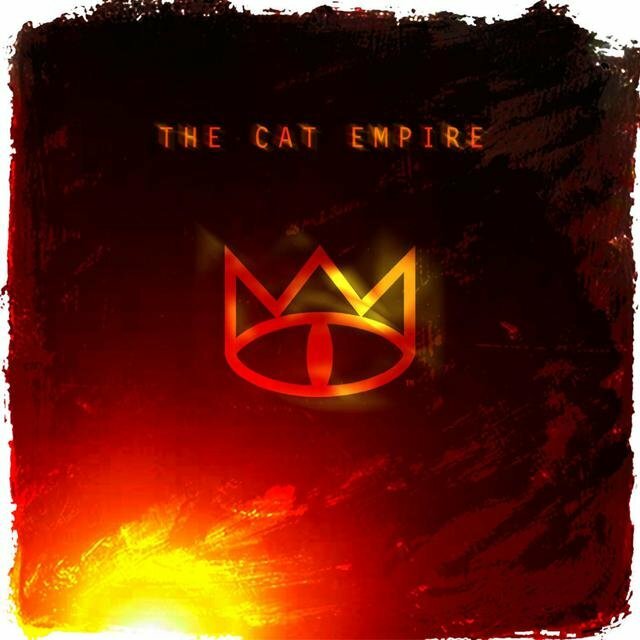 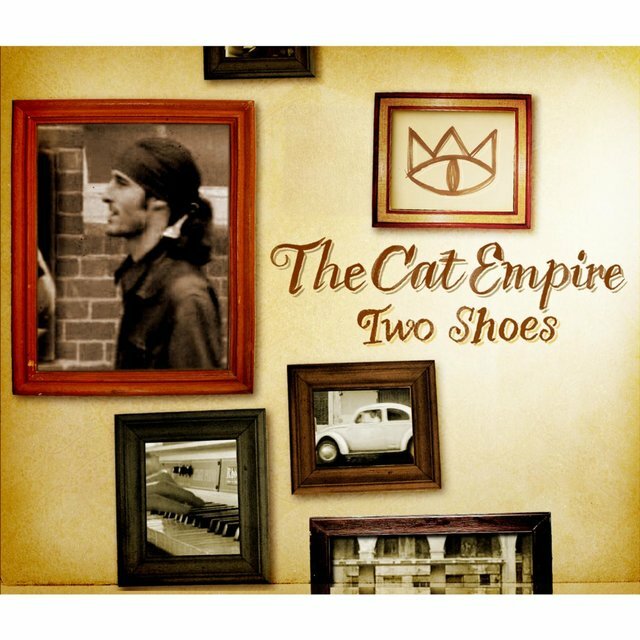 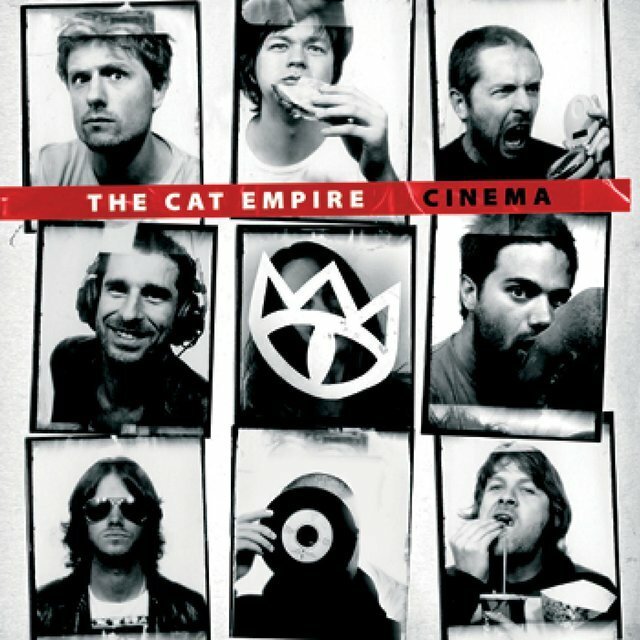 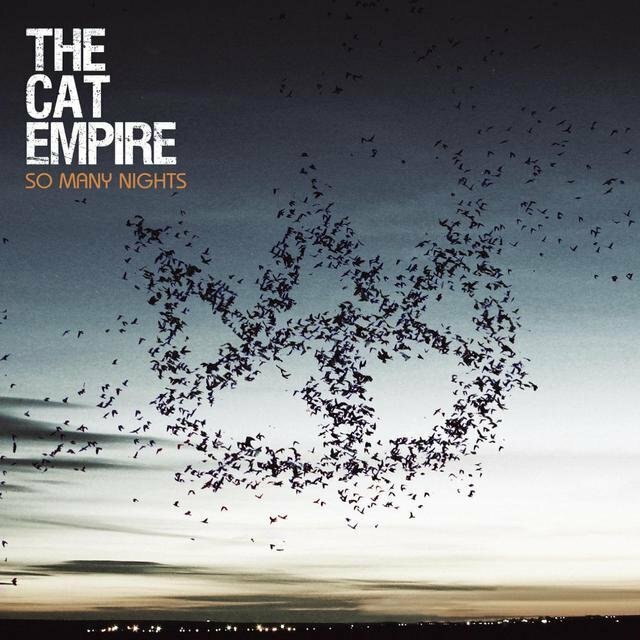 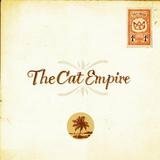 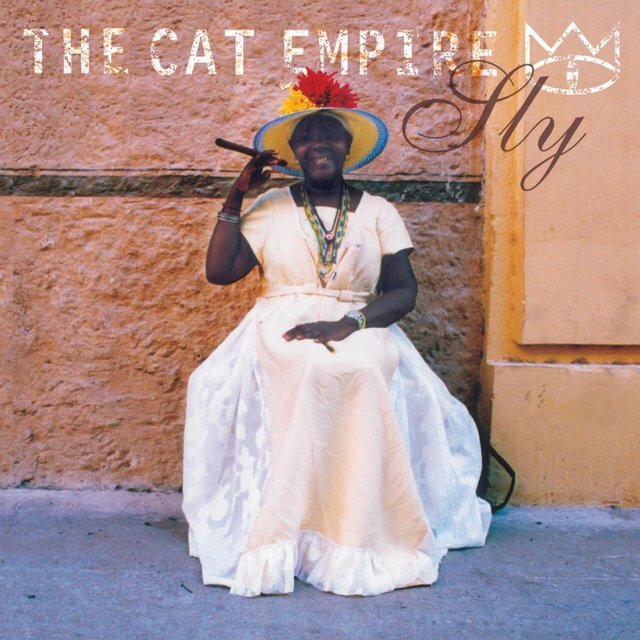 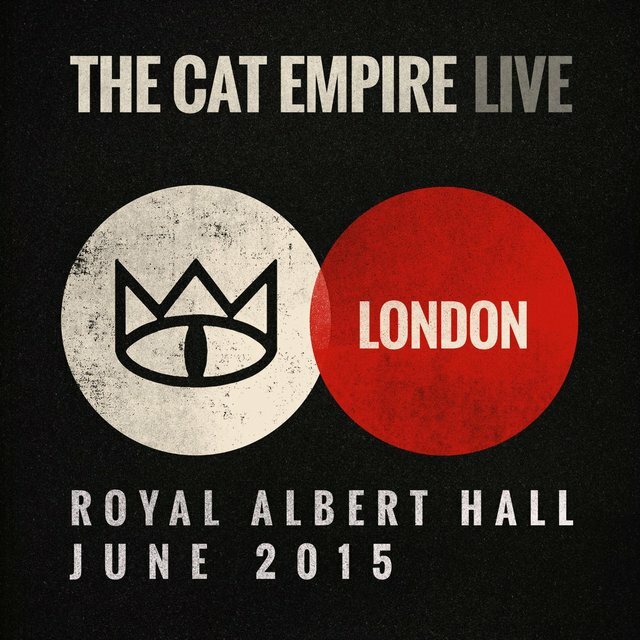 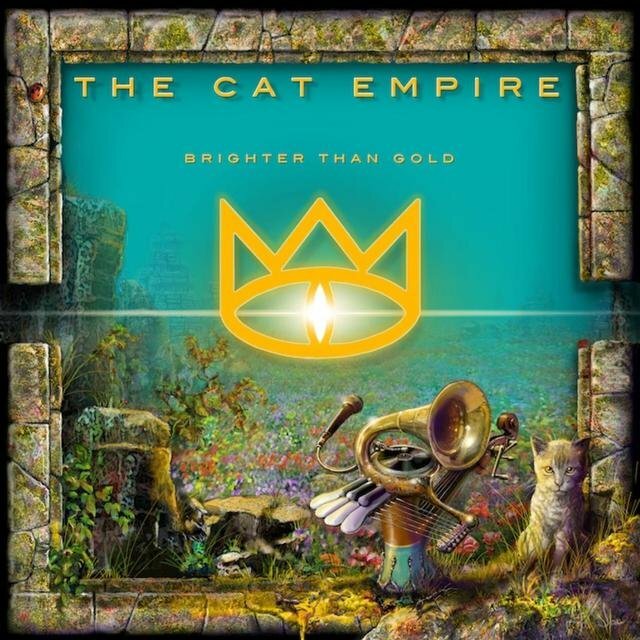 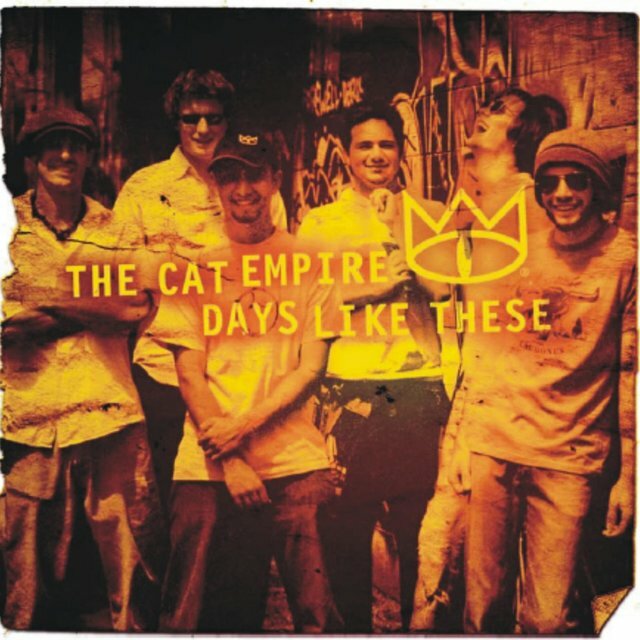 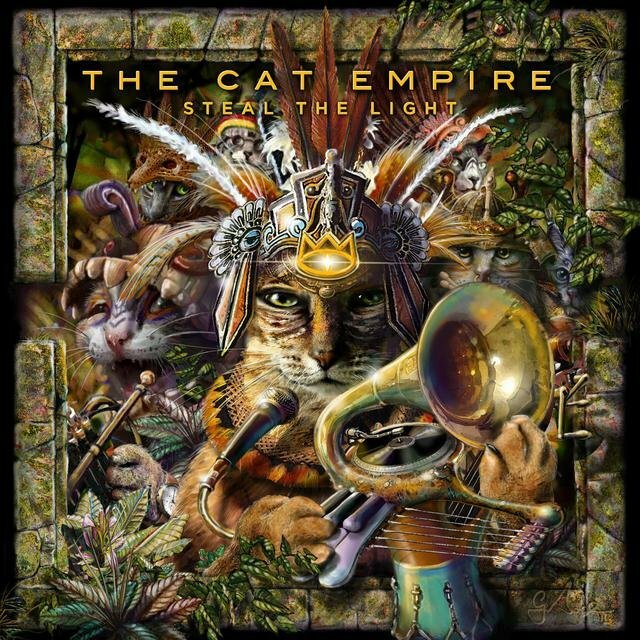 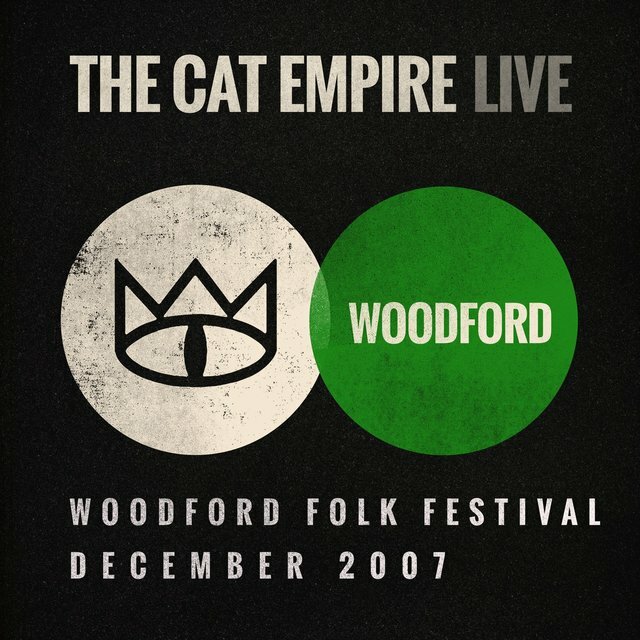 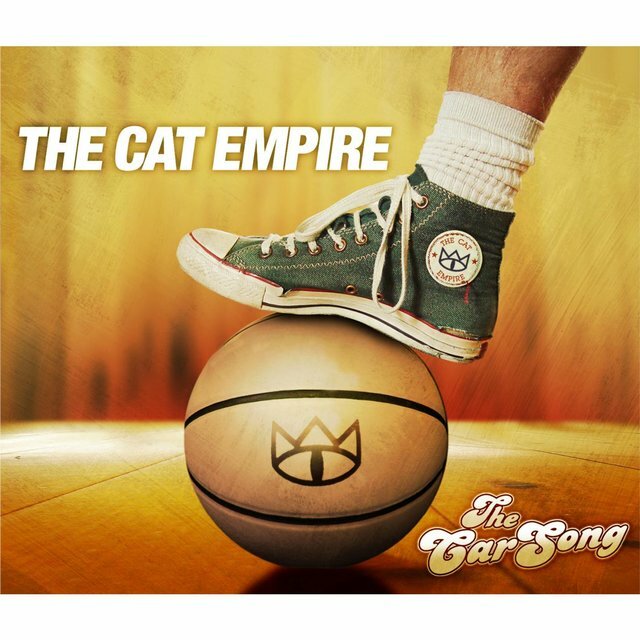 High-spirited Australian band the Cat Empire have set themselves apart by incorporating and emulating a multitude of styles including ska, rocksteady, Latin jazz, funk, Afrobeat, and hip-hop. 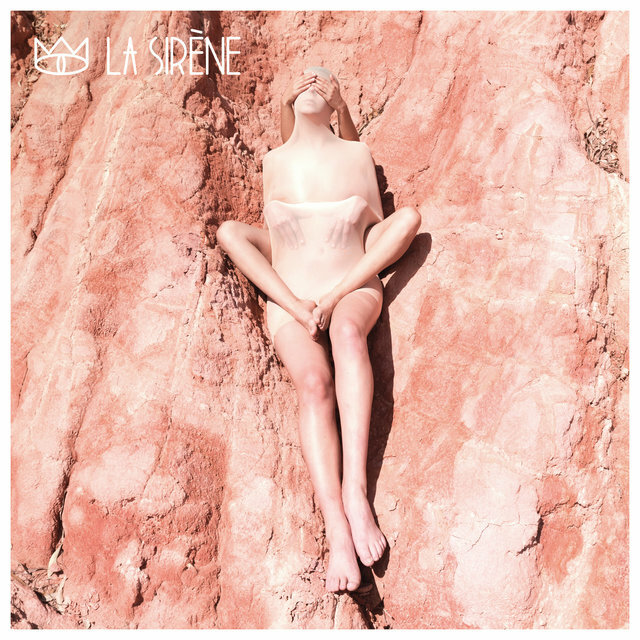 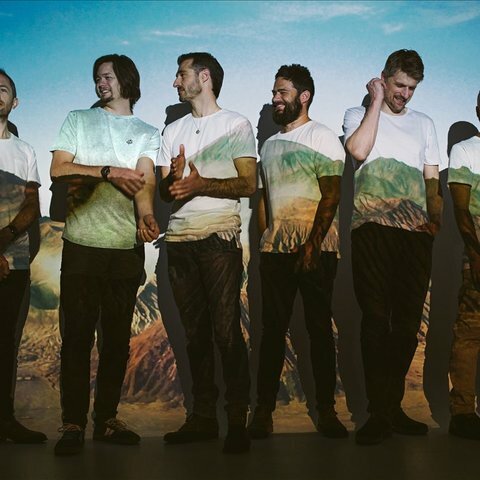 They established themselves as a live act before they released their self-titled debut album (2003), and since then have regularly hit the upper reaches of the ARIA chart with their studio albums, including the number one hits Two Shoes (2005) and Rising with the Sun (2016). 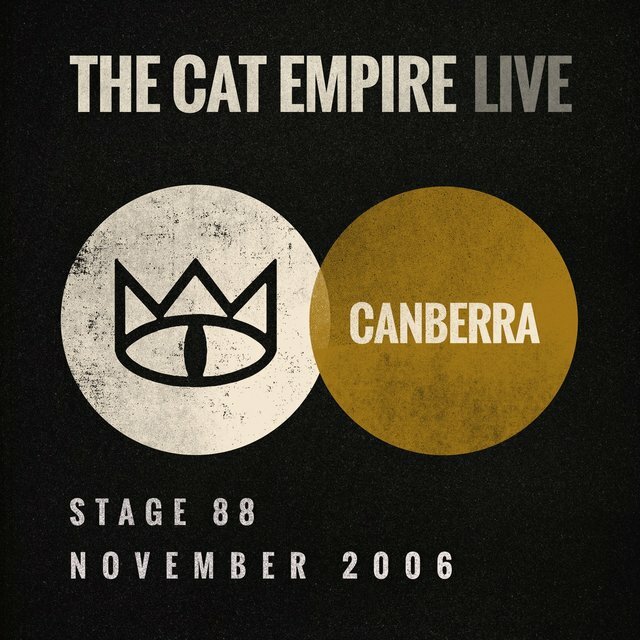 Enlivened by a turntablist, horn section, and dancers, their performances have been documented on a series of secondary live releases, most notably the double-length Live on Earth (2009), drawn from gigs across the planet. 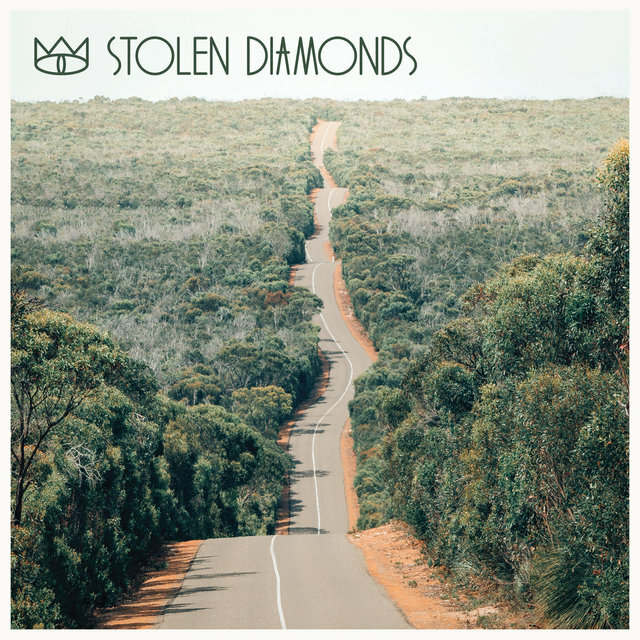 The long-running band celebrated 20 years of activity with the release of Stolen Diamonds (2019), their sixth album to debut within the ARIA Top Ten. 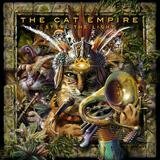 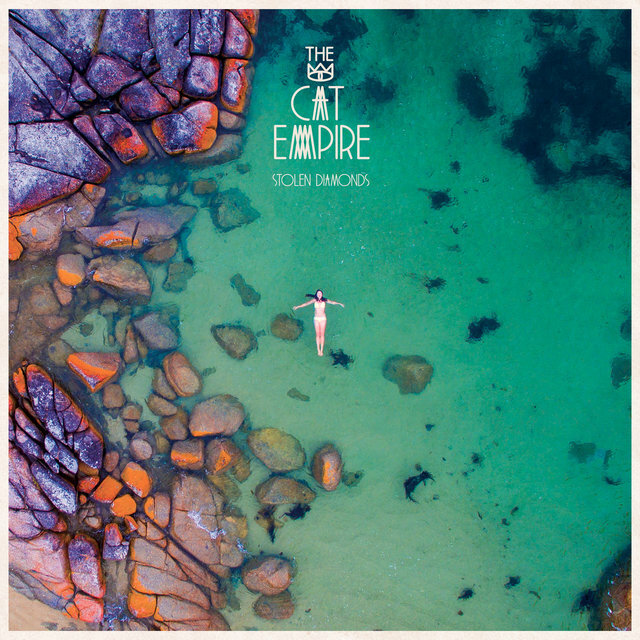 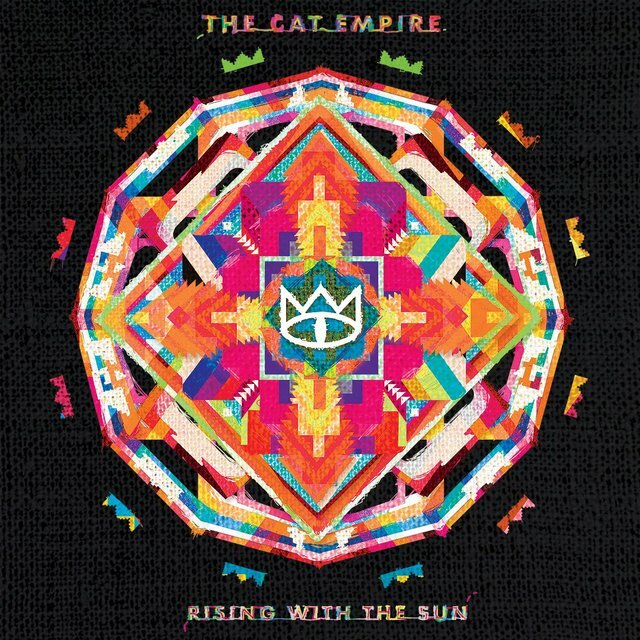 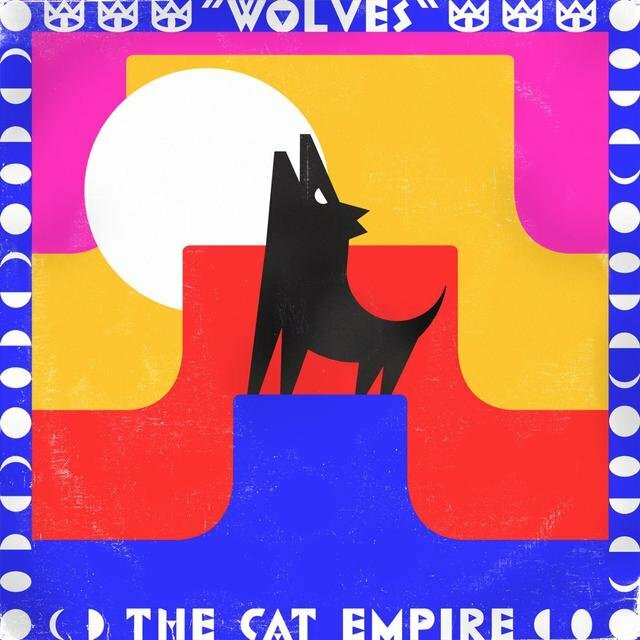 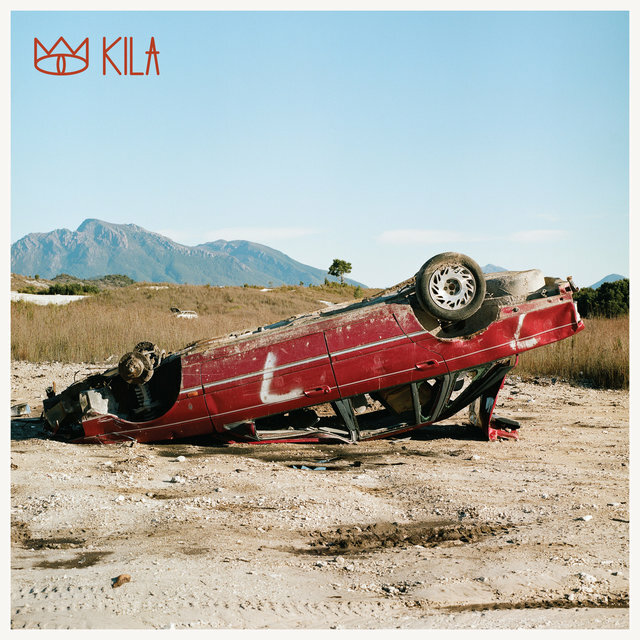 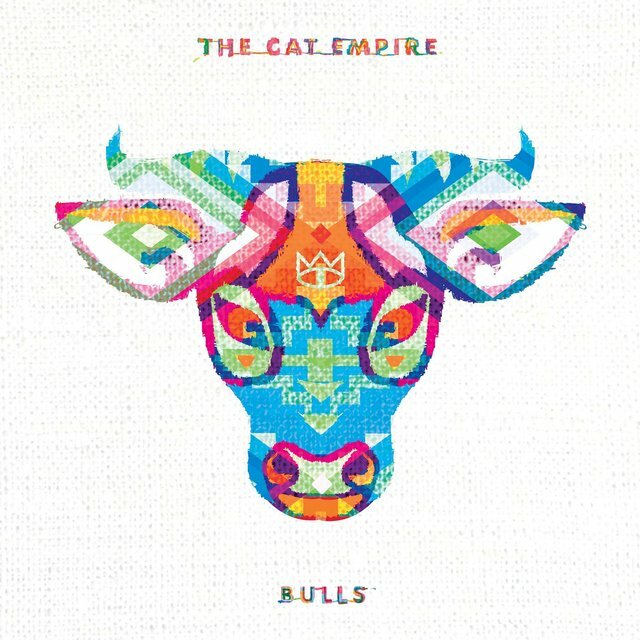 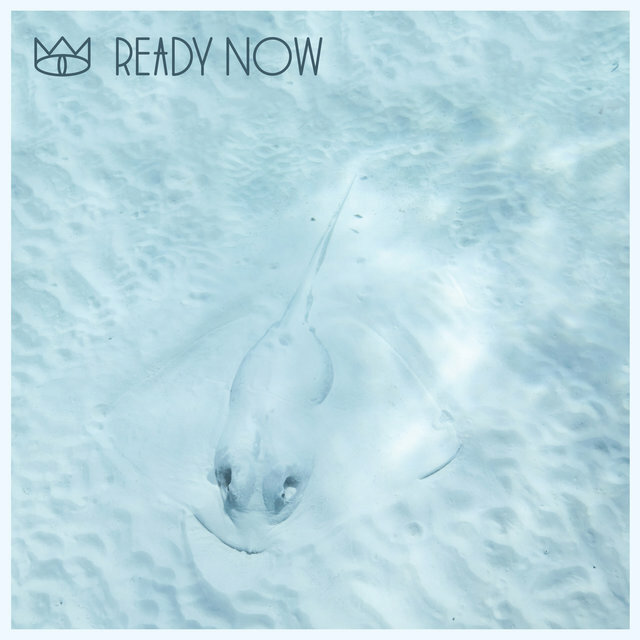 An offshoot of the Melbourne-based band Jazz Cat, the Cat Empire took full shape when the founding members — keyboardist Oliver McGill, double bassist Ryan Monro, and percussionist Felix Riebl — were joined by trumpeter Harry James Angus, drummer Will Hull-Brown, and Jamshid "DJ Jumps" Khadiwala. 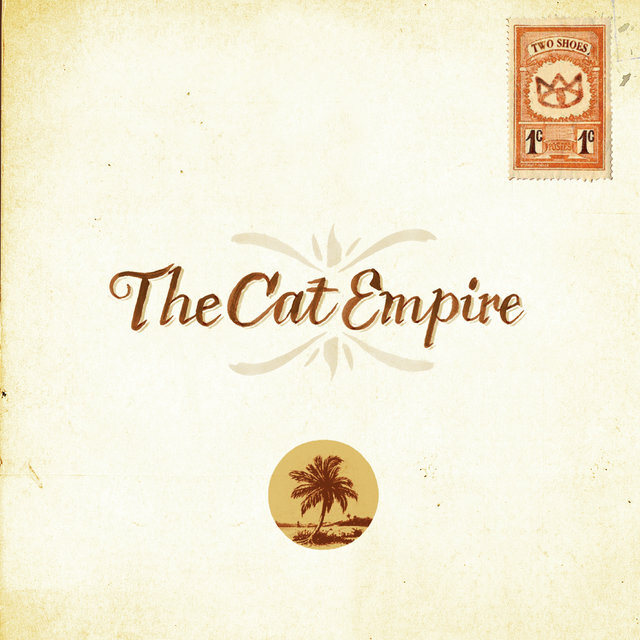 The band made their commercial recorded debut in 2001 with a live EP. 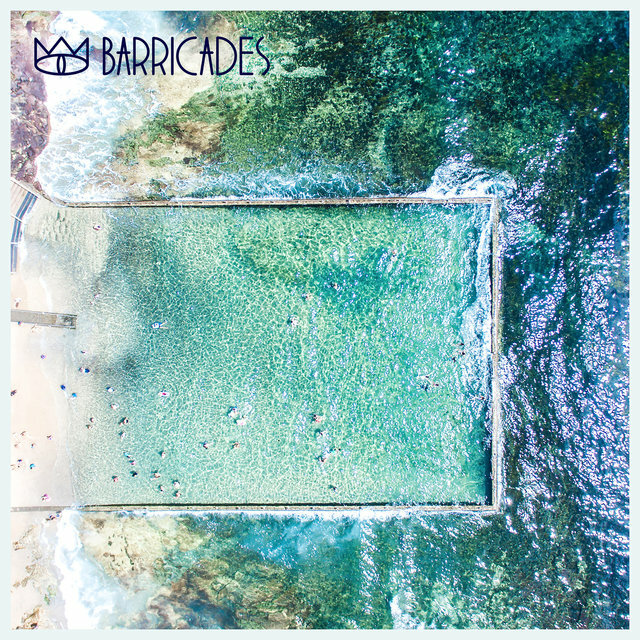 Continued club gigs and appearances at festivals — the Melbourne Festival, the Adelaide Festival of Arts, and WOMAD among them — made the band a major live attraction and built anticipation for their album debut. 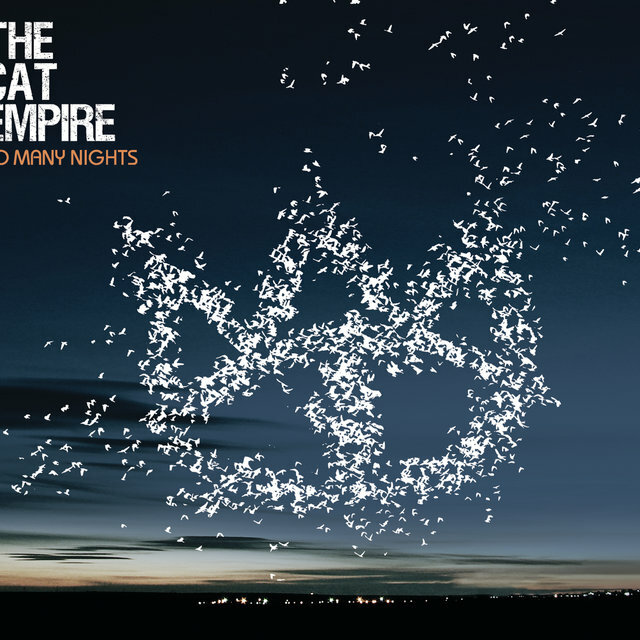 Signed to Virgin in their home country, the Cat Empire consequently reached number 15 on the ARIA chart in 2003 with their self-titled first LP, which eventually went triple platinum. 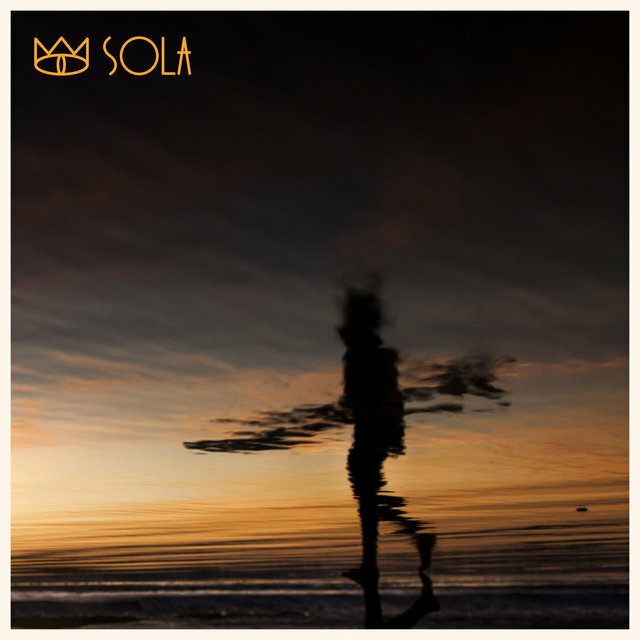 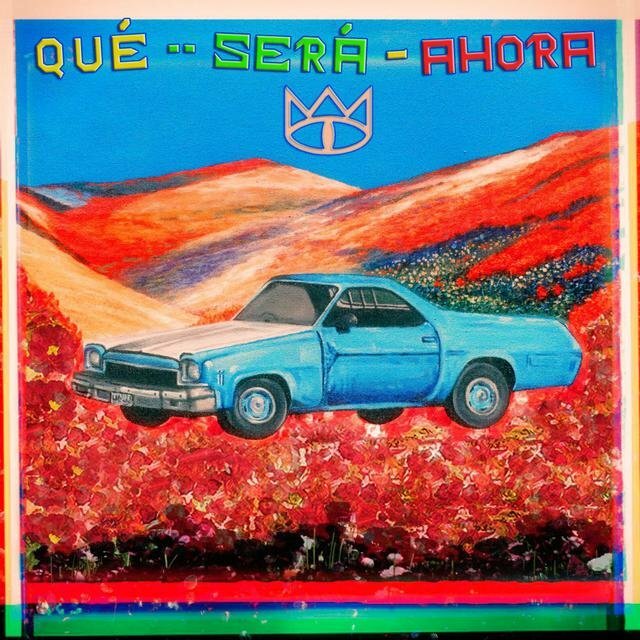 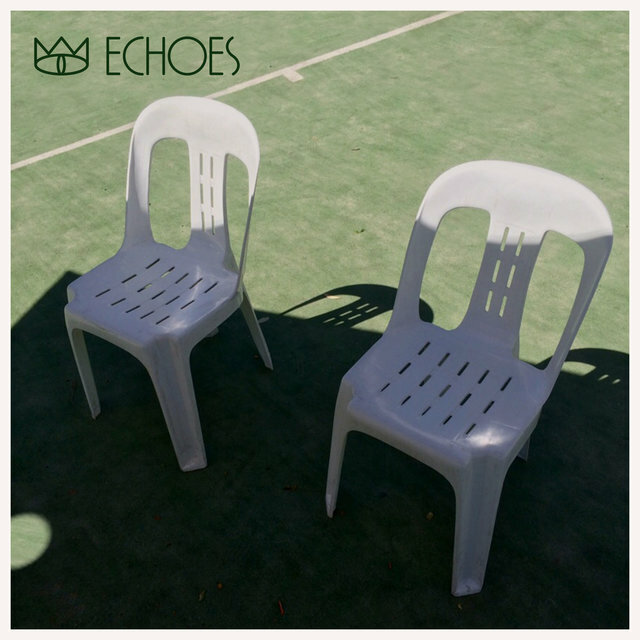 Emboldened by the acceptance of their hybrid sound, they further developed it by recording their follow-up, Two Shoes, in Havana, Cuba. It became their first number one album upon its 2005 release. 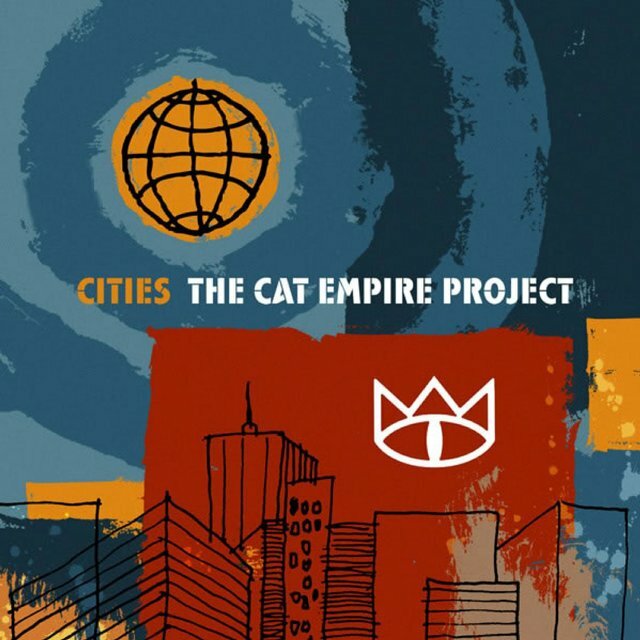 Cities, an even more exploratory set, followed a year later and won the 2006 ARIA award for Best World Music Album. 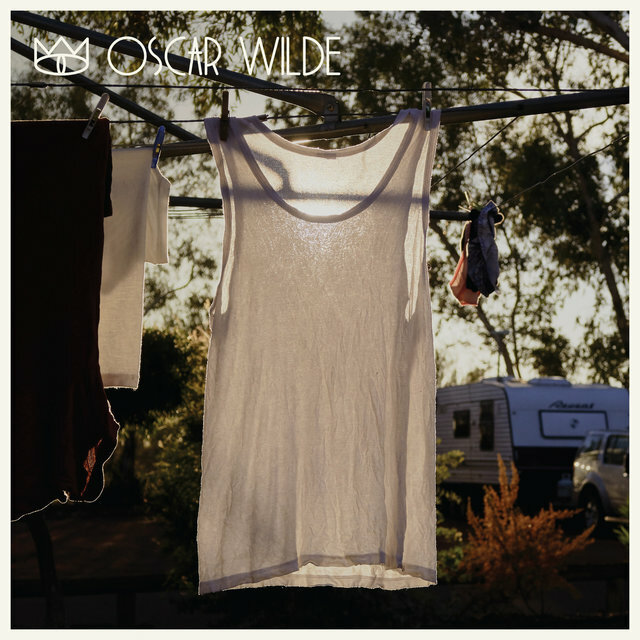 The band's third studio LP in as many years, So Many Nights, reached number two upon its arrival. 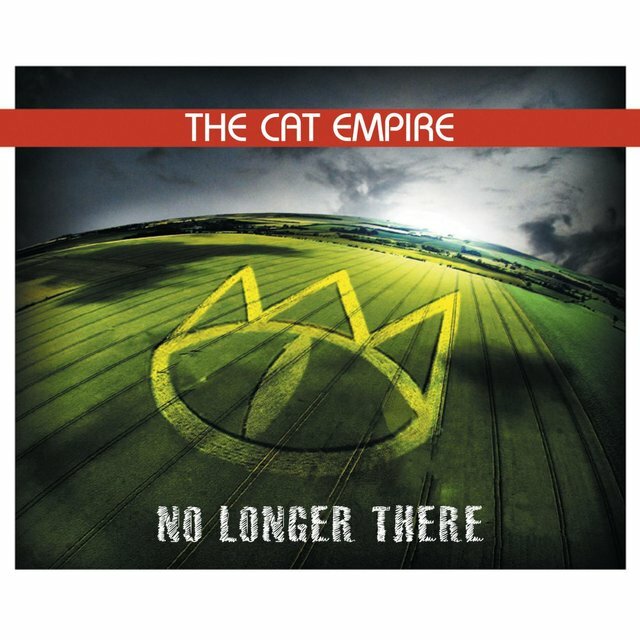 It was promoted with a seven-night run at Sydney's Metro Theatre, during which they played eight shows — a venue record — while lead single "No Longer There" became their most successful A-side, a number 12 hit. 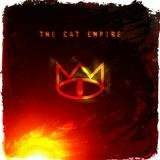 Live on Earth closed out the decade by documenting dates in Australia, the U.K., France, the U.S., and Canada. 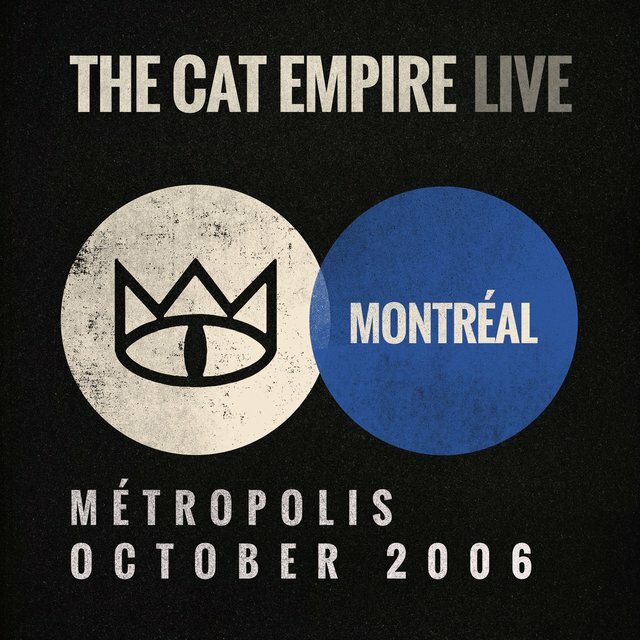 The liners for the two-CD set noted that they had played over 650 shows.